Another great way to take dolly shots is to use an office chair. All you need is a smooth rolling chair and your camera. 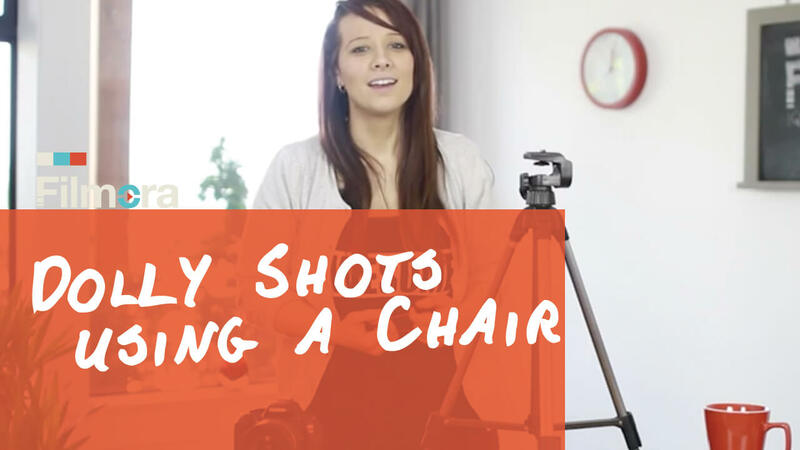 Place your camera on the chair and roll the chair while shooting. You can get a steady dolly shot on smooth floors. To operate further motions, you can sit on the chair and have a person push the chair while you are shooting. This will give your video the hand-held feel but with more stability. This is the last episode of our Quick N' Dirty Camera Tips. Don't forget to subscribe to watch more tips and tricks!